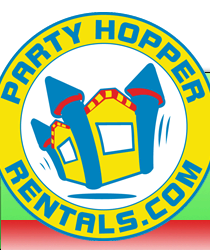 Welcome to PartyHopperRentals.com. 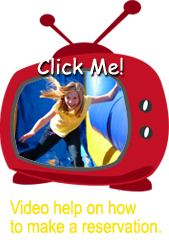 Your source for Moonwalks, Bounce Houses, Inflatables and Party Rentals in North Carolina Triangle. 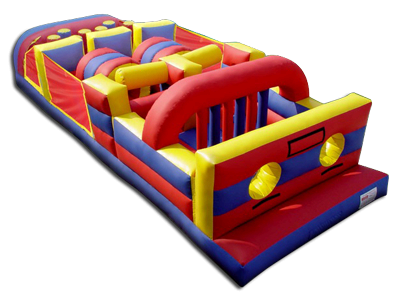 Here you can find rental product information on inflatable bounce houses, inflatable water slides, obstacle courses, party equipment, and interactive games for your next party or special event. Below you'll see some of our current featured rentals and above, you can use the menu to browse all our categories of inflatable units and assorted party equipment, like popcorn machines and Sno-Kone makers. Be sure to bookmark our page for future reference and check back often for special deals and new product availability. New Products and 24hr Online Reservations! 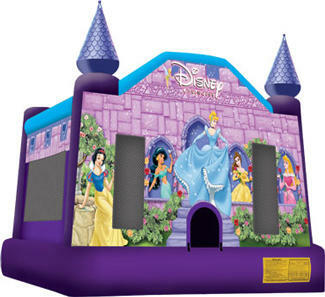 Now you can reserve your favorite party rental online at PartyHopperRentals.com! If you undecided about what you'd like for your party, use the menu to the left and browse by category. If you have rented from us before or know exactly what you want, just click the Online Reservation button at the top of ever page and enter you party date and times, and select the products you want to rent. It's as easy as that! We have a whole lot of new products for the 2014 season. Like the Rock-n-Roll Joust shown to the right. 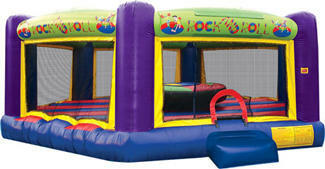 The Rock N Roll inflatable interactive game turns amateur jousters into rock stars! Players enter the six-sided arena and climb onto the raised center pedestal for a jousting match. 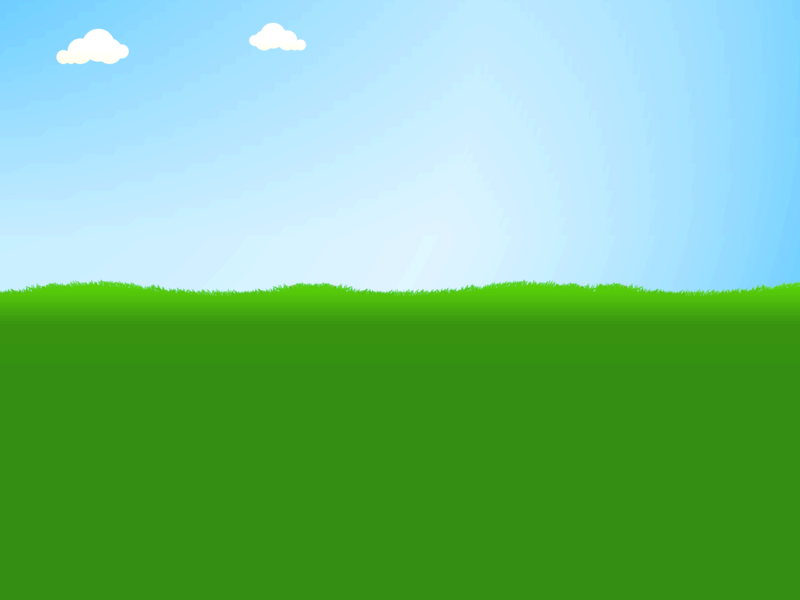 The 7-Element Obstacle course, just as its name says, has competitors race through seven different types of obstacles. Start by diving through the wall, then squiggle through the pillar wall, around inflated side posts, scrambling through tunnels, navigate more inflatable walls and then shoot out the back! See who's the winner! The unit is 34 ft long and brightly colored making this a great activity for all ages.